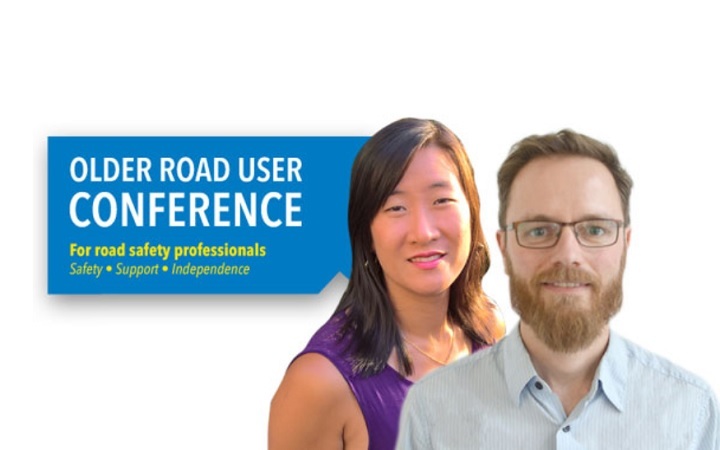 The first speakers for the Older Road User Conference 2019 have been confirmed – with an early bird rate still available for Road Safety GB and Academy members. Now in its second year, the one-day conference is designed to help road safety professionals keep older people safe on the roads for longer. The conference is once again being jointly organised by Road Safety GB in partnership with New View Consultants and the RAC Foundation – and in association with the headline sponsor Satsafe. It is being held at the Royal Automobile Club’s prestigious Pall Mall Clubhouse in central London on 24 September 2019. Delegate registration opened last week – with an attractive early bird rate of £130 for Road Safety GB and Academy members. The first topic to feature on the fledgling agenda is a joint presentation which will explore the barriers that affect how older people travel, in particular when it comes to cycling in an urban environment. The presentation, titled ‘Designing cities for older people to cycle’, will be delivered by Tim Burns, Sustrans’ senior policy and partnerships advisor, and Mei-Yee Man Oram, a senior consultant at ARUP (featured image). Tim and Mee-Yee will explore the reasons behind the disparity between levels of cycling among different age groups, citing research which shows older people are aware of the benefits of cycling – but a step change is required to ensure cities are designed to meet their needs. The presentation will finish with a plea to ‘better account for older people’s needs across policy, planning and practice’. Yvette Bateman, chief executive officer of East Anglian DriveAbility and vice-chair of Driving Mobility, has a keen interest in road safety and how medical conditions and the general aging process impacts on driving. Her presentation will focus on retirement from driving following a fitness-to-drive assessment, or other intervention – which can represent a very significant change in lifestyle and, if mishandled, can result in feelings of inadequacy and a lack of belonging. Yvette will present the results of a pilot project, launched by Driving Mobility in April 2018, which is looking at the creation of a series of ‘Regional Transportation Hubs’ across the country, which will focus on transportation without driving for older people. The pilot project is funded by DfT and is a component part of the Government’s Inclusive Transport Strategy (ITS). Delegate registration for the conference is now open, with a limited number of early bird places available at £130 plus VAT for Road Safety GB & Academy members. The cost for attendees from the public sector, third sector and academia is £185 plus VAT and for other attendees £235 plus VAT. The delegate fee covers all refreshments, including lunch.